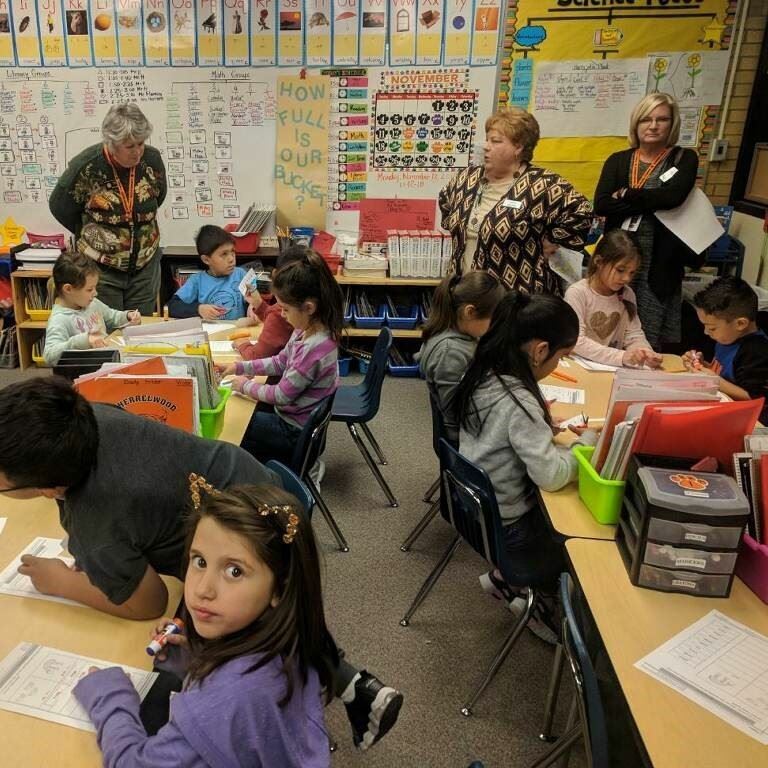 State Senator Nancy Todd toured Sherrelwood Elementary earlier this month to see how the school educates its young readers. 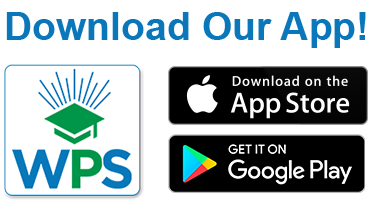 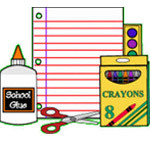 Check out our school supply lists for next school year, and now order them online! 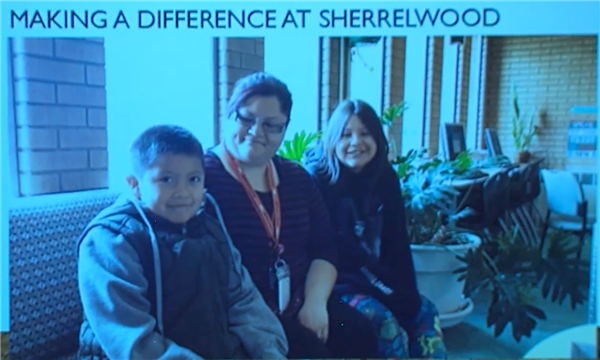 Sherrelwood Staff is Making a Difference! 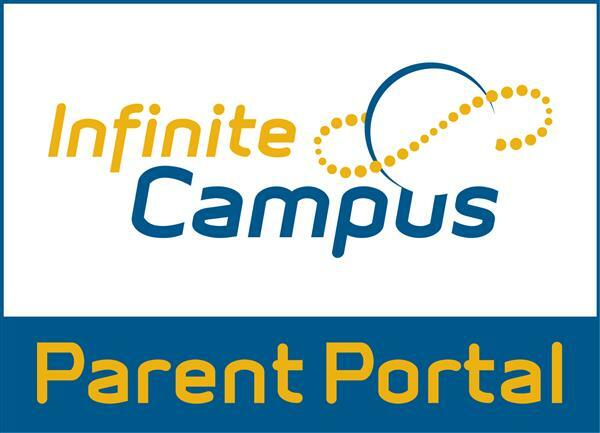 On Nov. 28, 2017, Principal Cindy Davis presented at the Board of Education regular meeting about all the wonderful and unique students and staff on our campus.